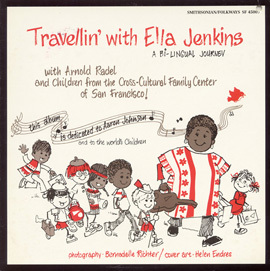 Adaptations of age-old African American traditions, songs sung on the long road toward freedom. 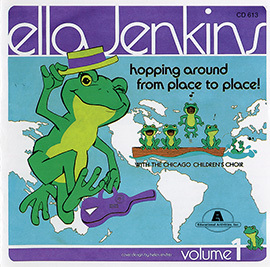 An album for adults as well as children. 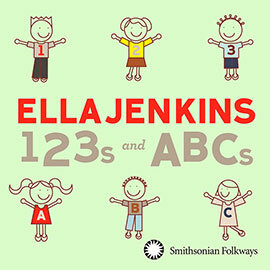 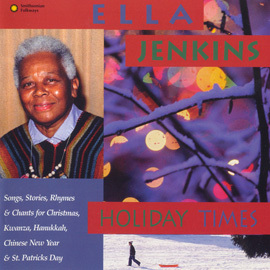 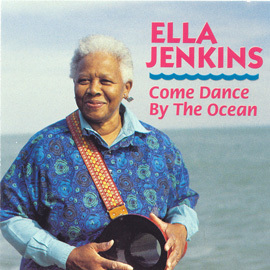 For more information about Ella Jenkins, please visit www.ellajenkins.com.